Amaretti, fantasy almond	SKU: 053. Category: Fantasia Almond. Bocconotti almond sliced almonds fantasy. SKU: 054. Category: Fantasia Almond. Bocconotti almond sliced almonds fantasy. Bocconotti Covered Almond,fantasy almond	SKU: 057. Category: Fantasia Almond. 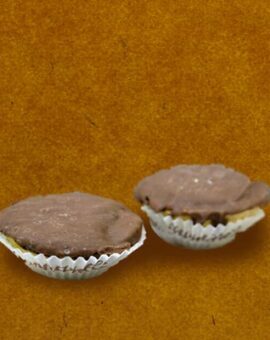 Soft cushion of short pastry contains pure milk chocolate and hazelnuts. Pack of 200g. SKU: 059. Category: Fantasia Almond. 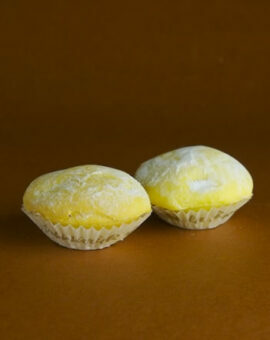 Soft cushion of short pastry contains pure milk chocolate and hazelnuts. 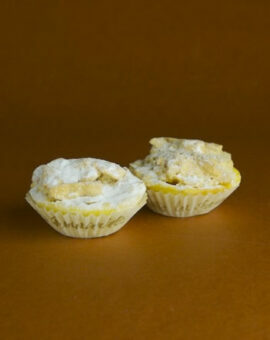 Buffer of short pastry contains finely chopped hazelnuts..	SKU: 056. Category: Fantasia Almond. 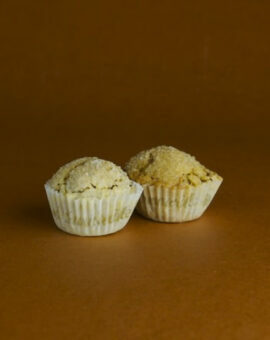 Buffer of short pastry contains finely chopped hazelnuts.. 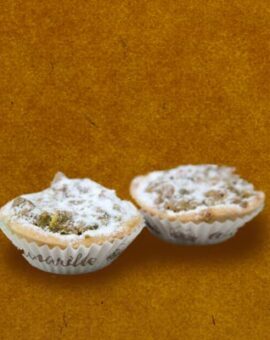 Buffer of short pastry contains finely chopped pistachios Pack of 200g. SKU: 055. Category: Fantasia Almond. 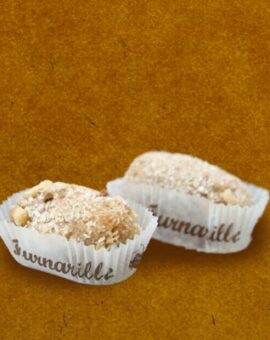 Soft cushion of short pastry contains pure milk chocolate and hazelnuts. Pack of 200g. SKU: 060. Category: Fantasia Almond. Fiocchi, fantasy almond . SKU: 061. Category: Fantasia Almond. 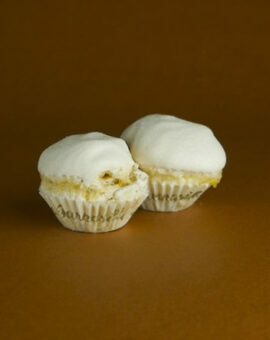 Soft dolcetto of chopped nuts and coconut flour. Pack of 200g. SKU: 073. Category: Fantasia Almond. 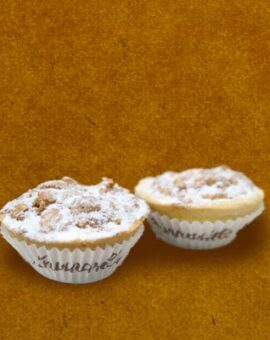 Soft dolcetto of chopped nuts and coconut flour.